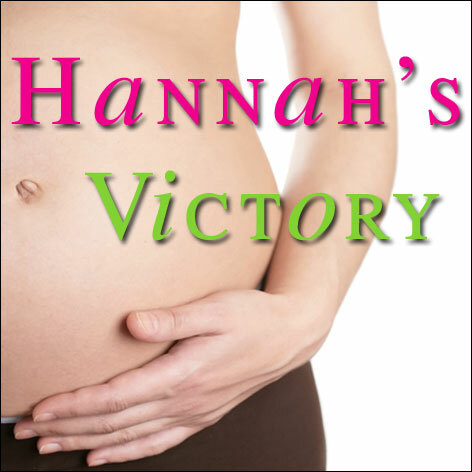 I have listed below some Powerful Fertility Related Resources to help you in your journey. They have been created to help you to cross the line and walk in victory over barrenness – in every area of your life! All Messages are $4.99 AUD unless noted otherwise. 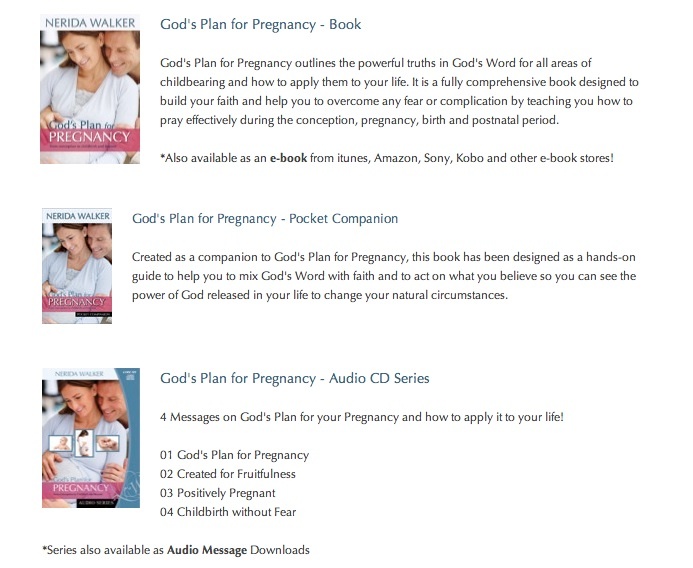 (*) Denotes FREE Downloads Click Here for more information or to purchase. 2. How to Prosper in your Pregnancy. 1. How to Let go and Let God! 2.How to receive from the Father. 3. Faith is NOT works but REST. 4. How to walk by Faith, not by Facts. 5. How to Receive your breakthrough by Faith. 6. Stepping out in Faith. 1. Healing – Already Yours. 2. Your Authority over Sickness & Disease. 3. How to Experience & Minister healing. 4. The Lord our Healer. 5. The Type of the Brazen Serpent. 6. Truth about Paul’s Thorn. 2. Taking Back What’s Mine! 3. God’s Kingdom has Come! 4. Know your dominion, power, authority & How to use it. 5. How the Kingdom Works. 1. The Mind of Christ. 2. Transformation of the Mind. 3. How to receive revelation Knowledge. 4. How to overcome Anxiety & Depression. 5. How to overcome Fear. 7. Healing – Already Yours. 8. Your Authority over Sickness & Disease. 9. How to Experience & Minister healing. 10. The Lord our Healer. 11. The Type of the Brazen Serpent. 12. Truth about Paul’s Thorn.